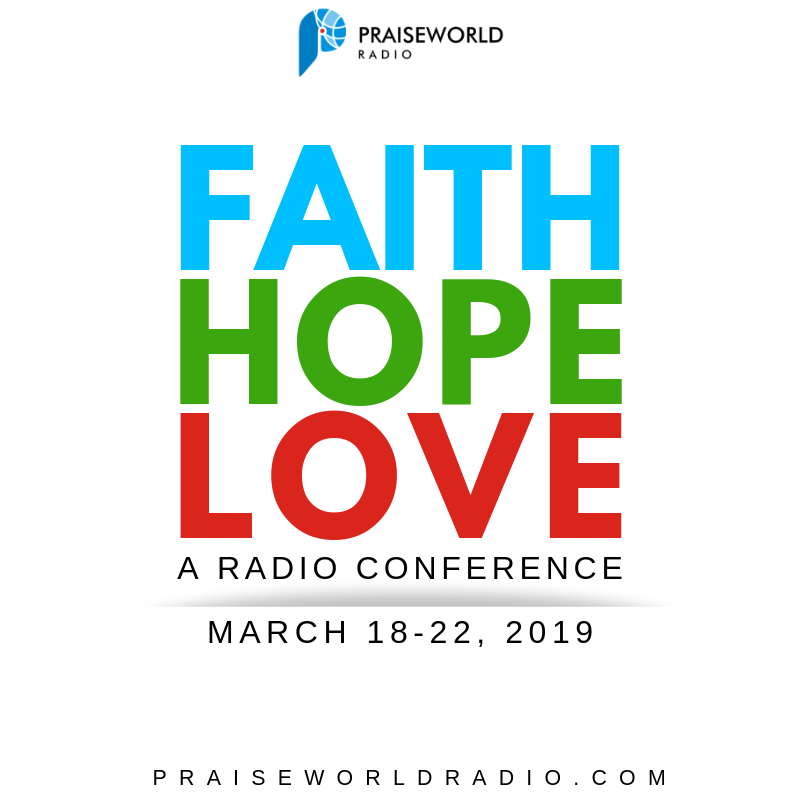 Praiseworld Radio, Africa’s leading online Gospel Radio Station is at it again, as she’s all set to host a 5 Day Conference on Radio branded ‘Faith Hope Love Conference’ starting Monday, March 18, til Friday, March 22, 2018. #FaithHopeLove Conference is a first of it’s kind conference on Radio, with the aim of sharing deep knowledge on these 3 basic themes of Christianity. It is a 5 day event on Radio that will take place every morning (9am-12noon) on the flagship #ThePraiseOclockShow. It looks to be power packed with a wide variety of expressions, as it will feature various music and word ministers each day. This includes Jo Deep, Folabi Nuel, Onos, Kanyinsola, and the maestro Okey Sokay in music. While the Word will be delivered by Pastor Imisi Owolabi, Pastor Dami Oluwatoyinbo, Bishop G, Pat Uwaje King, hosted to an interactive session afterwards by TOLA (spiceonthemic). Each day’s 3hr session will kick off at 9am (WAT) with an unplugged worship session, followed by the Word, an engaging interactive chat, and wrapped up with prayer. 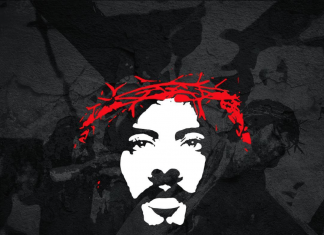 Simply log in to PraiseworldRadio.com OR download the Praiseworld Radio mobile app from your appstore to tune in. We are soooooo excited about this. Brace up!! !